Luke, a physician, set out in his Gospel to present clearly the things that were believed about the Lord Jesus Christ. 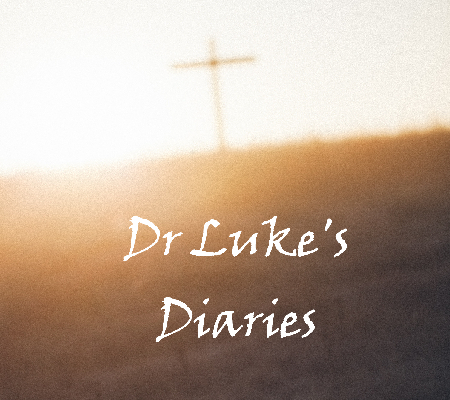 Although Luke was not present with Jesus during His ministry and not likely a believer until after the resurrection, he gave great attention to details of the life, death, and resurrection of Christ. 20 You Don't Believe That Stuff Do You? 49 How Will This Be? 53 Why Was This Gospel Written?